When I was in college, a can of Bavaria was the drink of choice for most undergraduates. Unsurprisingly, it would seem that going to college in Italy would have delivered quite a different, but no less bibendous, experience – well for the friends of Giuseppe Vajra anyway. 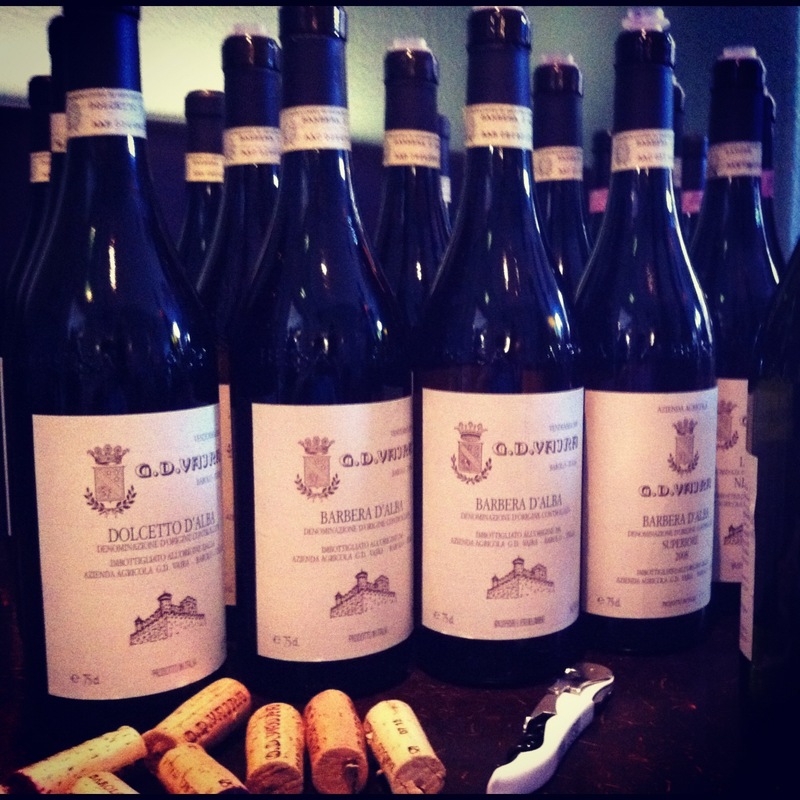 Being the son of a top Piemontese winemaker has its perks because at a recent tasting in Dublin, Giuseppe explained to the tasters that he and his housemates used to enjoy the G.D. Vajra Langhe Nebbiolo as their midweek tipple after lectures. Well for some! There was lots of nice Barbera and Nebbiolo at this tasting which was organised by Liberty Wines Ireland, but on the walk home the one thing that had stuck in my head was the Vajra outlook on winemaking. ‘Modern’ and ‘traditional’ are terms bandied about so often when it comes to Italian wines that they’ve really lost all true meaning. 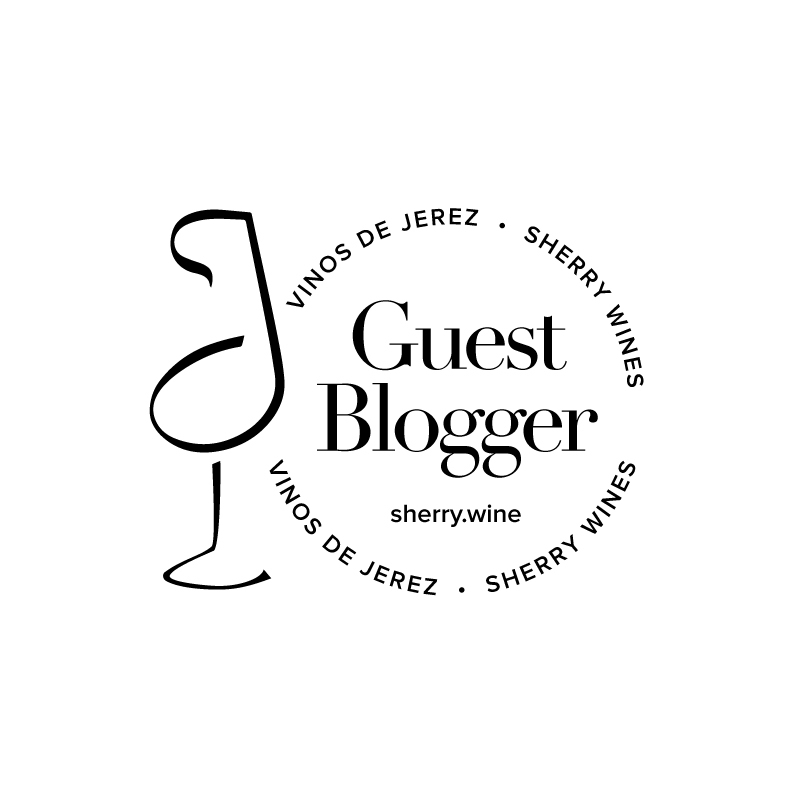 Historically, traditional winemakers would eschew the use of barriques in their winery and would scoff at the notion of producing highly concentrated and extracted wines that were so highly desired in some export markets. With the passing of time however, the lines have become more blurred. Wineries like receiving critical acclaim and if they haven’t bowed to the pressure of making their wines in a more modern style, they are, at the very least, making some Nebbiolo in a more approachable style then the tannic and austere Barolos of times past. This of course makes it much more difficult for consumers who favour a more traditional style of wine to identify wineries that produce wine exclusively in this manner. I try not to become consumed by the monikers modern or traditional though. I generally prefer a less extracted, more rustic, style of Piemontese wine but ultimately if the product in the glass is well made, I’m happy to drink it. Giuseppe put this point far more eloquently when he explained that his father’s view has always been that once you start thinking in terms of ‘modern’ or ‘traditional’, you are judging with your head, not your palate and you risk losing perspective on the true quality of the wine. That hits the nail right on the head for me and was exemplified by two of my favourite wines of the tasting. ‘Le Albe’ 2007 and ‘Bricco Delle Viole’ 2007 were very different styles of Barolo. ‘Le Albe’ was approachable with lots of sweet plum fruit and some savoury herbs kicking in on the finish. There was nothing excessive about the wine though; it retained its purity and elegance but also had a lovely “drink me” texture that, as one taster remarked, would make it a delight to find on a restaurant wine list. On the other hand, ‘Bricco Delle Viole’ 2007 was far more tightly knit – a classic Barolo style that will need a few more years to allow its perfumed floral and fruit aromas to come into their own. In my opinion, this was the kind of wine that would be a delight to have in your cellar. Two different styles from the same producer and the same vintage with the same result – quality wine. G.D. Vajra wines are imported by Liberty Wines Ireland and are available in many good independent off-licenses and wine merchants. RSPs are Le Albe €41.99 and Bricco Delle Viole €68.99. 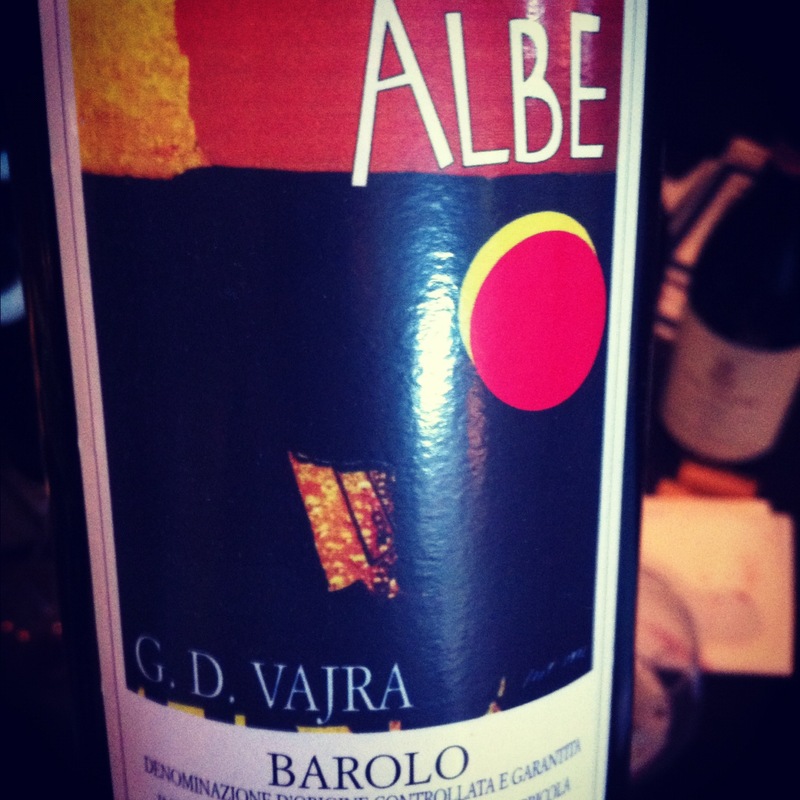 Edit: it’s probably worth saying that G.D. Vajra would be considered by many to be a ‘traditional’ producer.